The value of building your own authentic brand was highlighted in a recent competition run by a leading job portal. Four winners of the Careers24 #FashionYourCareer competition were taken for makeover days in Sandton City and Tyger Valley Centre and worked with a CV writer to help them find their unique professional styles and language. “We asked people to send us an email giving us reasons why they should get a professional makeover and we chose four people nationally to assist them to build a character-reflecting wardrobe, as well as verbalise and document who they are, what value they bring, and what experience they have – to a CV, interview or career advancement opportunity,” adds Clarke. 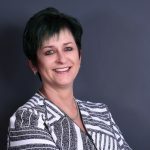 Each winner received a session with professional CV writer and job search coach, Gerard le Roux as well as a makeover with professional stylist Leigh Sussman of My Dream Wardrobe. The two Gauteng winners were Hamilton Zabane and Boniswa Zuma. 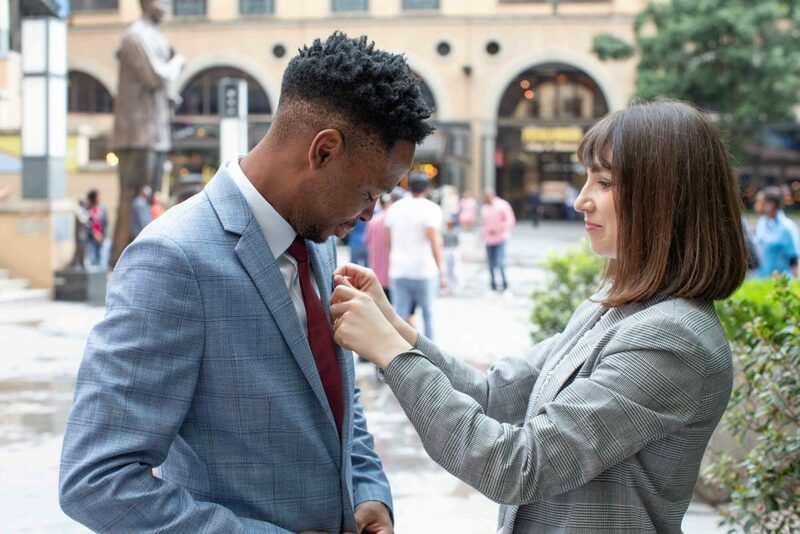 “I feel like I’m dressed for success…I feel like I can be anything I want to be now,” Hamilton Zabane, Finance intern from Daveyton, said after his makeover. “I feel very happy…I’m speechless! I feel like a CEO, I feel like a boss,” was Boniswa Zuma, a jobseeker from Soweto’s first reaction. Two winners from the Western Cape, Michelle Freudiger of Plumstead and Nazlie Dalwai from Belhar in Cape Town were treated to shopping and a style makeover at Tygervalley Shopping Centre. Makeover video available for use. Visit Careers24 at www.careers24.com or follow @Careers24Jobs on Twitter and like the Careers24 Facebook page, https://www.facebook.com/Careers24.